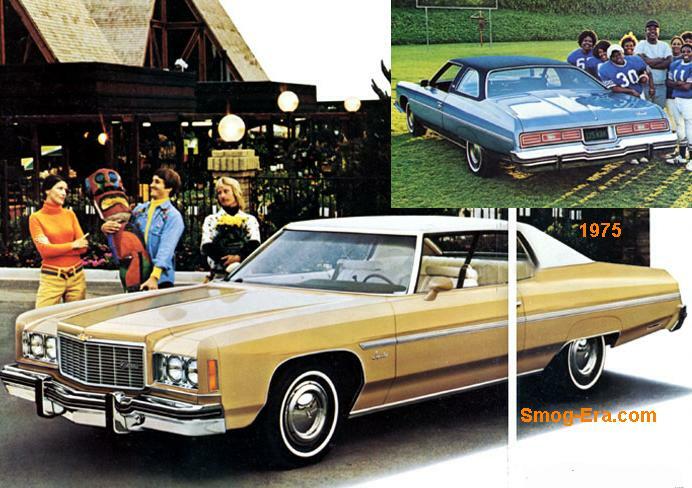 Slotted between Bel Air and Caprice, the Impala was the middle of the line fullsize Chevy in 1973. Several body styles were offered. 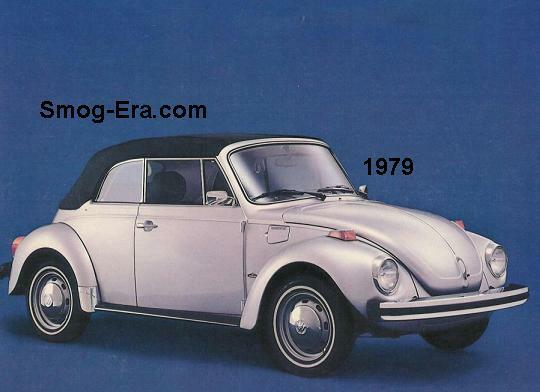 First was a 2-door hardtop called Sport Coupe. 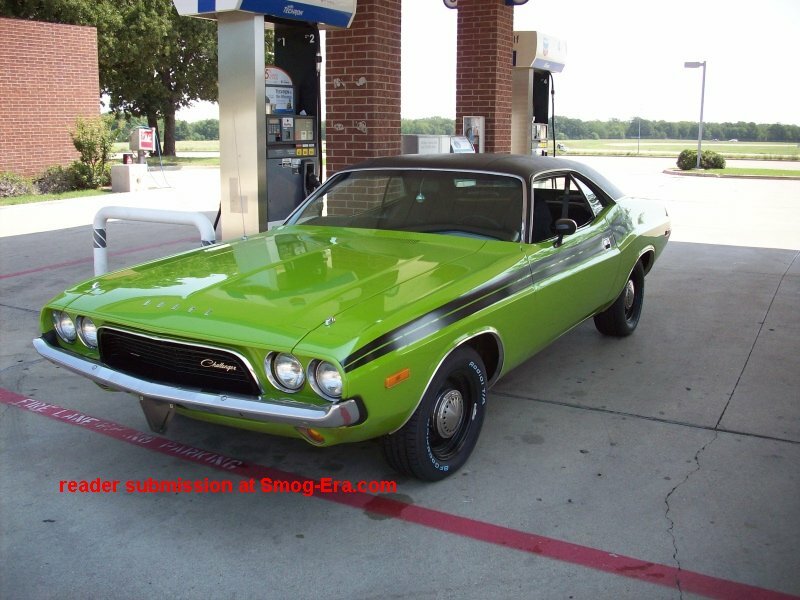 Second was a 2-door post called Custom Coupe, though it was actually more of a hardtop with a larger combined B/C-pillars. Third was a 4-door hardtop called Sport Sedan. 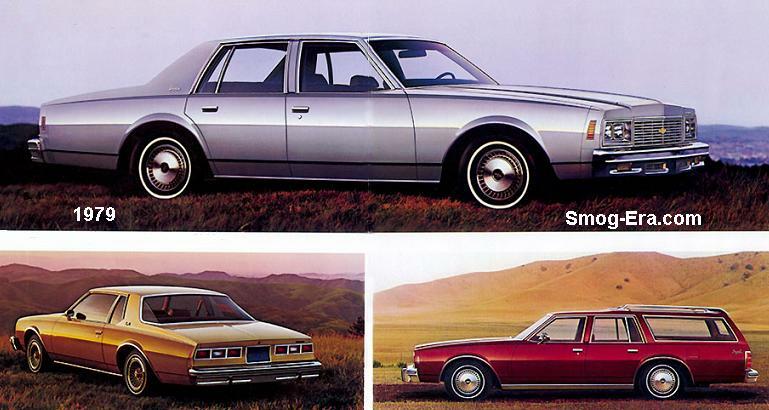 Fourth was a 4-door post called simply Sedan. 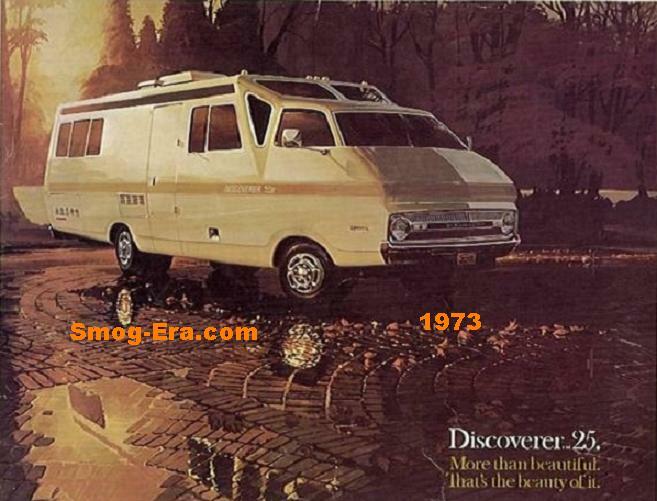 Last were 6 passenger and 9 passenger station wagons. Engine choices were about as vast. A 350 CID 2bbl V8 making 145hp, a 350 CID 4bbl V8 making 175hp, a 400 CID 2bbl making 150hp, a 400 CID 4bbl V8 making 180hp, and a 454 CID 4bbl V8 making 245hp were the choices. Transmissions were either a 3-speed TH350 automatic or a 3-speed TH400 automatic. 1974 models got a slight appearance update. Engines and drivetrain options remained the same. The 1974 Custom Coupe received separated B and C-pillars. The 1974 Sport Coupe received the unified B/C-pillars of the previous Custom Coupe, so it almost wasn’t a true hardtop at this point. A special commemorative package called ‘Spirit of America’ was offered on Sport Coupe this one year only. Basically it was a car with white exterior with red and blue accents throughout. Another update was done for 1975. Impala took on the appearance of the previous year (’74) Caprice. A new trim package for the Custom Coupe called Landau was added this year. 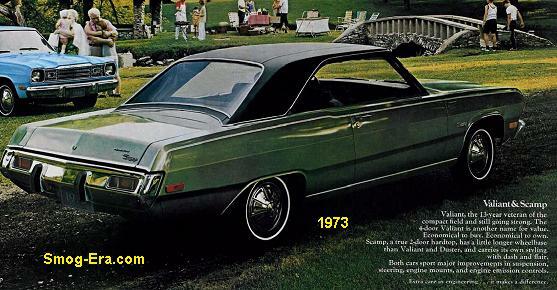 Included were sport mirrors, vinyl roof with chrome band, pin-striping and special hub caps. Once more for 1976. 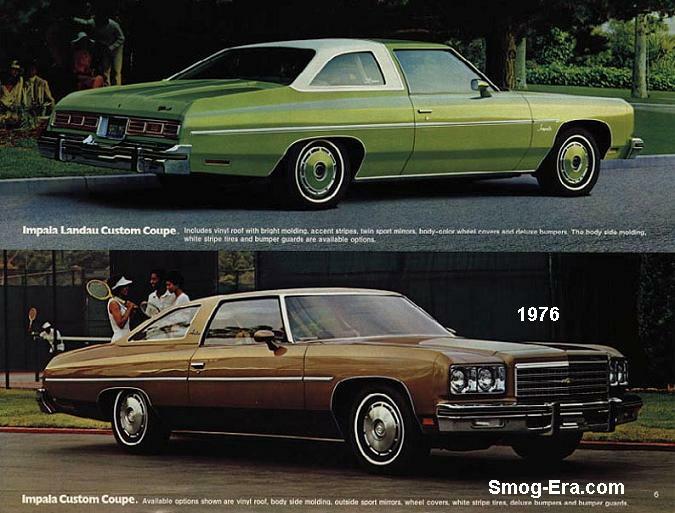 The car looked like the previous (’75) Caprice again. Sport Coupe was no longer offered as of this year. Also dropped now was the 400 2bbl V8. A budget stripper model called Impala S was added for this one year only. It was the sign of the times for a major update. 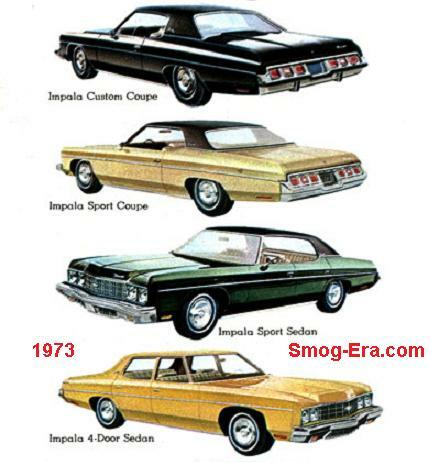 That happened for 1977, a the Impala lost weight and overall length. 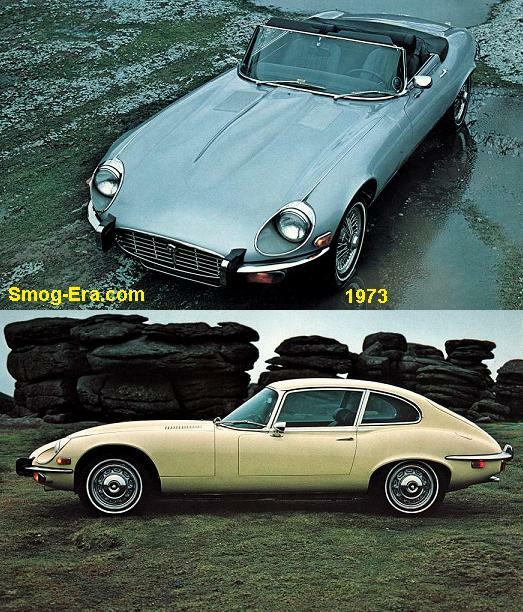 Body styles were limited to 2-door post which used the Sport Coupe moniker this time, 4-door post and a station wagon. 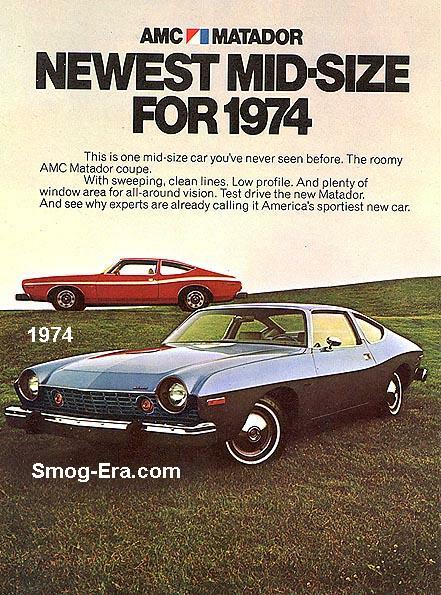 The Landau trim level returned. Engines were a standard 250 CID 1bbl I6 making 110hp, 305 CID 2bbl V8 making 145hp, or a 350 CID 4bbl V8 making 170hp. The 9C1 police package was offered with either the 250 or 350 engines, but not the 305. 1978 was virtually a carbon copy year. For 1979 there was a minor nose update done. Also a 160hp 305 CID 4bbl V8 was added to the options. An appearance and material update was done for 1980. Impala lost on average 100lbs from the previous year. A new 229 CID 2bbl V6 making 115hp replaced the straight six this year. 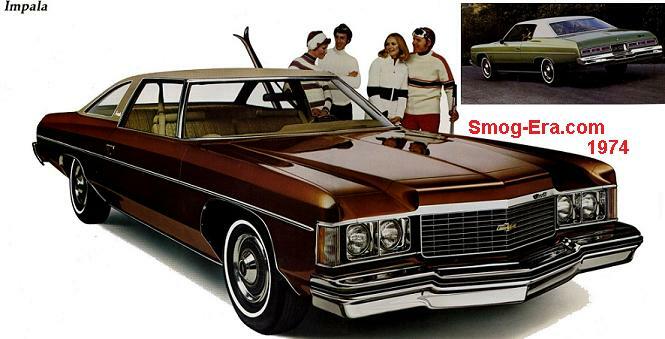 Also new, and standard on the wagons, was a 267 CID 2bbl V8 making 120hp. It replaced the 305 2bbl V8. A 350 CID Oldsmobile Diesel V8 was a new optional choice for the station wagon. It made only 105hp. The 305 4bbl V8 was the top gas option on most Impalas, while the 350 V8 was now just for police package cars. In 1981 the new standard engine for California cars was a 231 CID 2bbl Buick V6. It made 110hp. 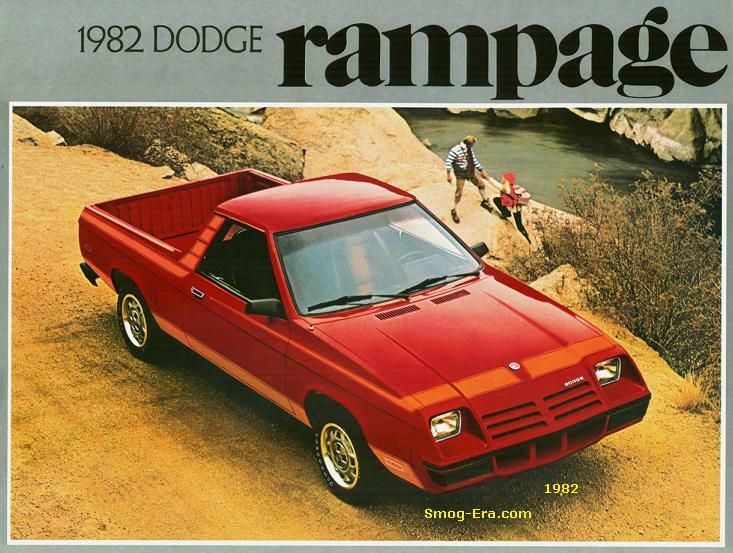 1982 saw the coupe being dropped, as well as the 350 Diesel becoming an option on all Impalas, not just wagons. The 267 V8 as well as the station wagons were dropped for 1983, where we stop.